London, May 14, 2018 — Very obese women should actually lose weight during pregnancy in order to have a healthy baby, contrary to current recommendations, according to a new study in the journal Heliyon. The researchers behind the study, from Centre Hospitalier Universitaire Sud Réunion in France, say the current guidelines for weight gain in pregnancy should be adjusted for better outcomes in underweight and very obese women and their babies. 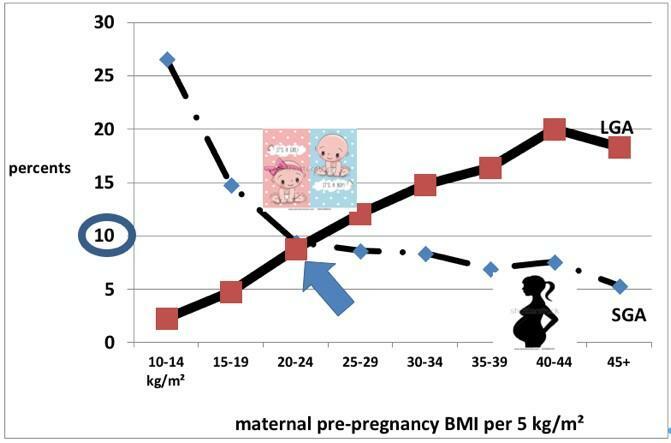 The article is "Relationship between pre-pregnancy maternal BMI and optimal weight gain in singleton pregnancies" by Pierre-Yves Robillard et al. (https://doi.org//10.1016/j.heliyon.2018.e00615). The article appears in Heliyon (May 2018), published by Elsevier.